Google has long been rumored to want to dip its toes into the gaming industry at a level beyond their somewhat disconnected Android platform. Now it seems like the company is finally ready to reveal those plans to the world at large, sending out a fairly detail-free invite to an announcement on March 19. 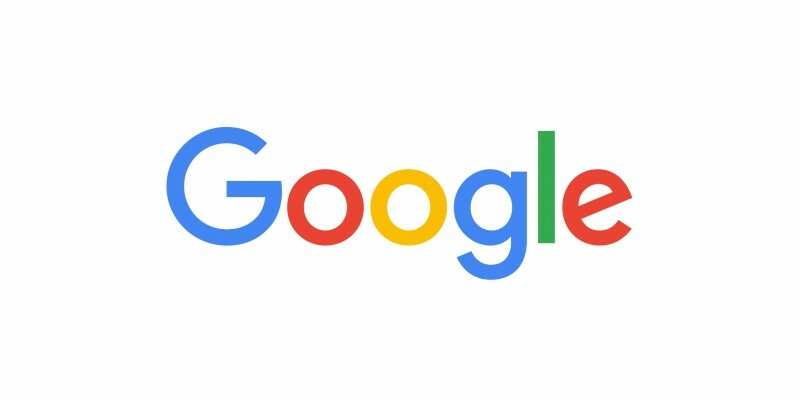 The Google announcement is taking place in San Francisco during the beginning of the Game Developer’s Conference, a gathering of game developers from around the world. It is expected that Google will announce their own gaming platform at the event, likely leveraging the Google Stream service that went into, and left, beta in the months since announcement in October. What form this platform will take – whether including a physical box or being entirely digital – is still an open question. The giant software company, which once held a long-standing “Don’t be evil” guideline that it no longer uses as the company’s golden rule, has been gearing up for a gaming launch for quite some time. In 2018, former Xbox and PlayStation executive Phil Harrison joined the company to head up a then-unknown initiative. Soon after, it was reported that Google was prototyping hardware codenamed Yeti for release, but it wasn’t clear if the hardware would ever come out. Google even picked up one of the key engineers behind PlayStation VR, as well. The invitation promises “All will be revealed at the Google keynote.” Only a few weeks until we can find out how true that is.